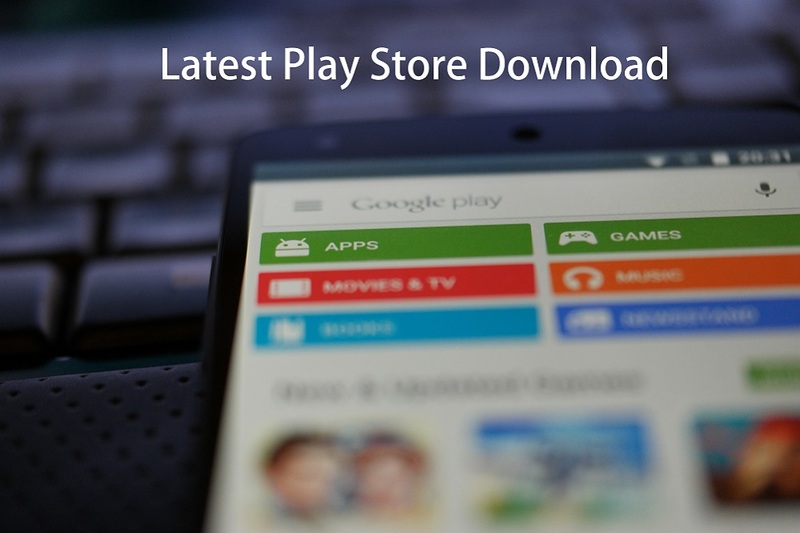 This post is to list the latest Google Play Store 6.x.x version and link for APK download. Play Store been getting updates regularly every now and then. Changed upgraded the design, experience and brought it to the next level. I guess, in the last few months Google has been doing some A/B Testing with the Play Store app for Android. Releasing different version numbered app in different time-frame. Now, there are few different versions of the app that supports different Android platform. Check your Android version and select the right Play Store APK for your device from below. Devices running with Android 4.0 Ice Cream Sandwich or above, download this version of Google Play Store from below. Download this version of the APK if you have devices running Android 2.3 Gingerbread and above. This app will support all versions up to Android 6.0 Marshmallow. Make sure to enable Unknown Sources before installing any app outside of Play Store. If you are looking for older versions, check the Play Store Download 4.1.10 page which includes link for more versions as well.